Around this time, Mealey started as an undergraduate who planned to attend veterinary school but took a detour first, earning a bachelor of science degree in pharmacy from University of New Mexico. She went on to earn a DVM from Colorado State University and a Ph.D. in veterinary pharmacology from Texas A&M. She first conceived the idea that would lead to her invention while working on her Ph.D. Mealey had read about a study in the Netherlands involving lab animals and their negative reactions to ivermectin. She suspected a hereditary component was responsible for the varying dog breeds’ responses, and it piqued the interest of other veterinarians. Katrina Mealey is also the founding director of PrIMe and said that WSU’s veterinary hospital is the only one anywhere that provides individualized medicine. “We have a team of about a dozen Ph.D. students, post docs, and other professionals,” she said. 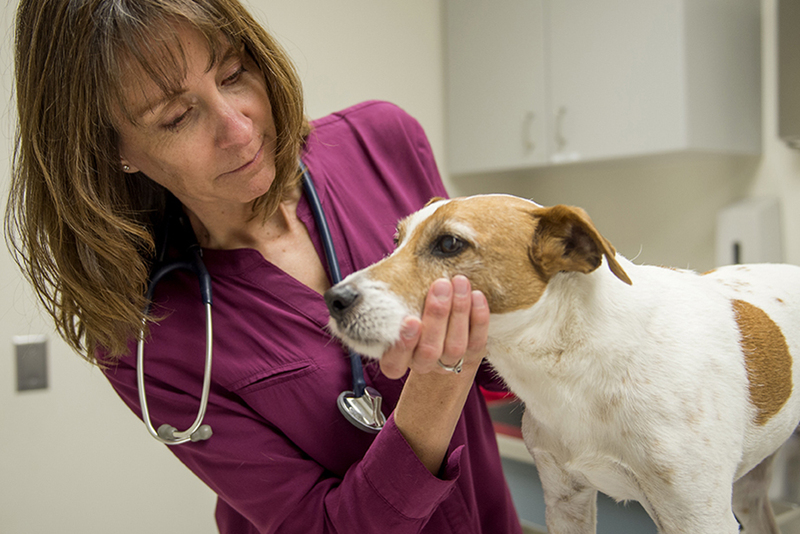 Discoveries made by WSU faculty in PrIMe have raised the standard of care for veterinary patients. 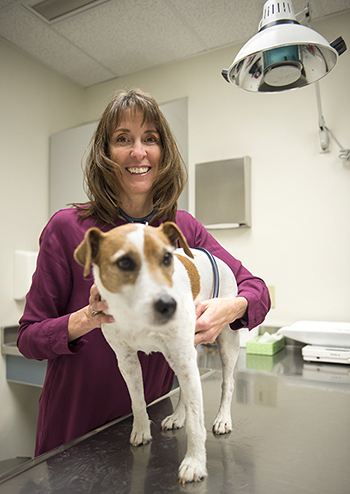 Mealey said that every student who graduates from the College of Veterinary Medicine will be prepared to provide cutting-edge, high-quality veterinary care to their patients.